Whilst most patients who will attend Adams House Dental Practice simply need general dental care, it is always good to know that expert care is on hand when more advanced treatment is necessary. Endodontics, also known as root canal treatment, is needed when the blood or nerve supply of the tooth (called the ‘pulp') is infected through decay or injury. In some cases the anatomy of the teeth is very complex; or when in these cases previous treatment has failed you would be referred to our Endodontic specialist Dr Hamed Saraffi for treatment. A dental implant is an artificial substitute for the root portion of a natural tooth and is anchored into a socket to support a crown. The goal is to achieve a close contact between the implant and the bone tissue so they can “fuse” together, creating stable support for the new tooth. Your general dentist typically refers a patient to an oral surgeon for conditions that require attention beyond the scope of general dentistry. 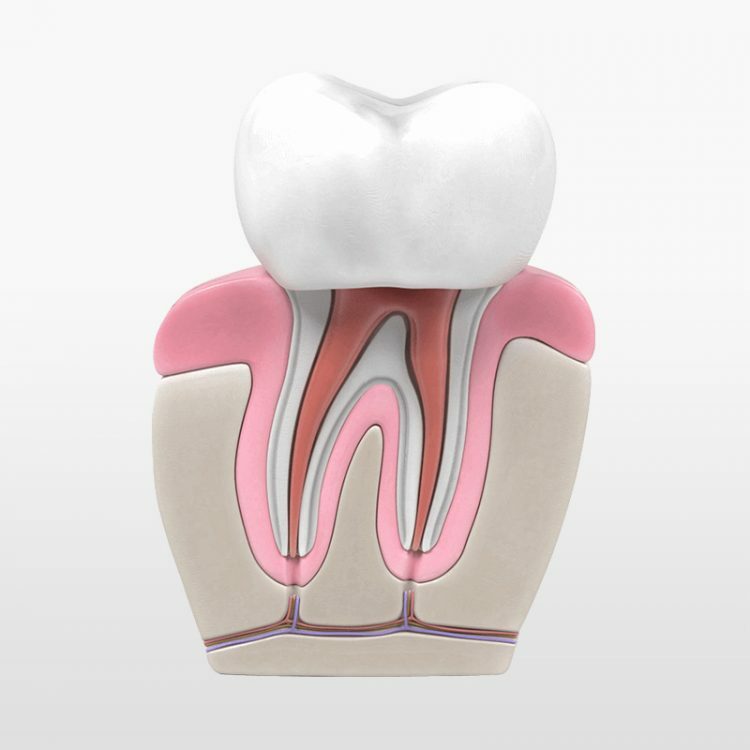 This could include a tooth with complex root morphology or an impacted wisdom tooth.